We’ll be carrying some new wetsuit models and colors from Hyperflex and Body Glove. 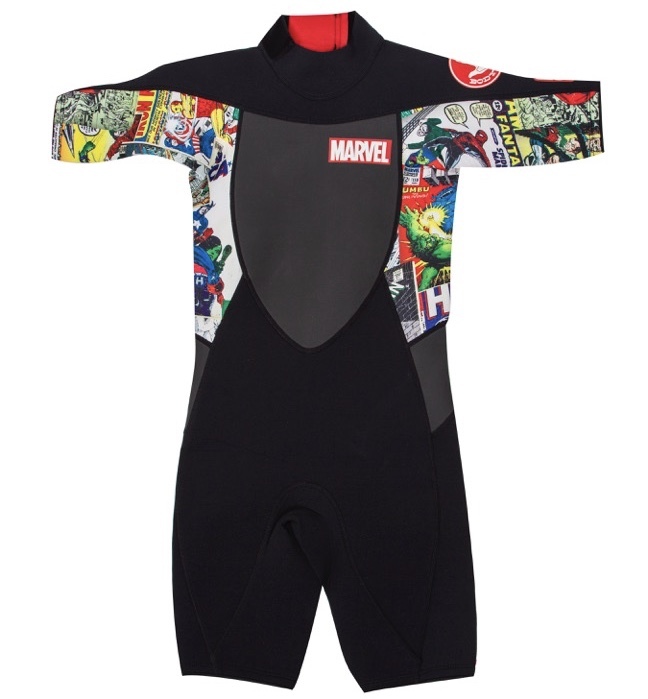 Here’s a little preview of some of the new men, women and youth suits that you’ll find in the shop this year. 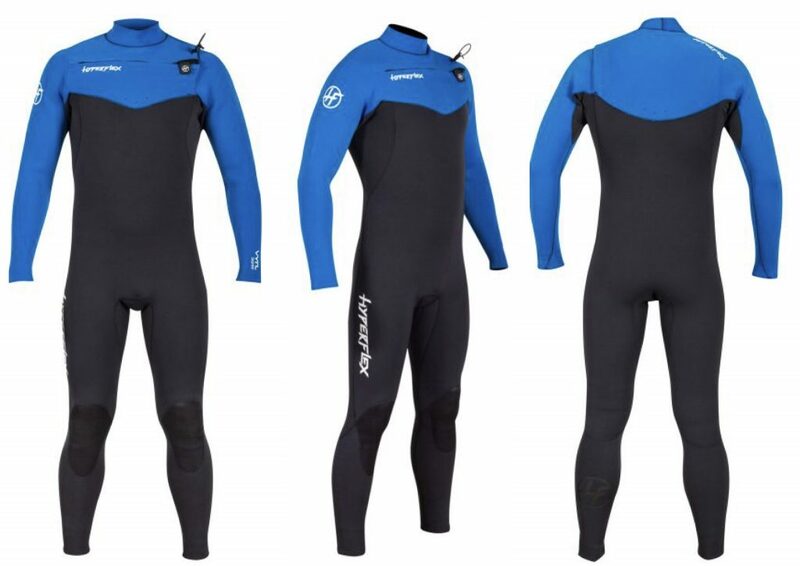 The Prime Wetsuit features Vapor lock seams with 100% exterior Fluid Seal, unfinished collar, wrist & ankle cuffs with fused edges, double lock S-Seal wrist and ankles. Rising from the depths is a creature of groundbreaking strengths. This fullsuit is an evolutionary marvel, only dreamt up by our mad scientist to offer extraordinary performance in a mid level suit. By extrapolating the DNA of our Vapor X, and cross-pollinating it with the exceptional Siroko, our lab has created a mystic beast that is the Voodoo. Full Magna Flex lined with hollow fiber Thermoplush insulation on the chest and back maintains warmth without restricting movement in the darkest of water. Sealing out the water with Fluidseal on the seams creates a coldwater suit that can move with the ease of any suit out there. The all new Voodoo suit is a monster that will take to the water by force and shred the competition. Built on proven technology, the Siroko is made by combining every feature imaginable into a suit that performs with suits that cost 2 to 3 times more. The Siroko is a high-end suit at an entry-level price. This suit has all you need to stay warm and won’t burn up your hard-earned cash. The Method 2/1 Spring Suit Back Zip uses 100% Quadra Flex throughout and is sewn together using Flatlock Stitching plus it’s anatomically cut so you know it fits right. The Method is a SICK wetsuit… Velcro neck closure, Fairskin Chest and Back Panels, Smoothskin collar, 2mm on the chest and 1mm on the legs, and Fairskin chest and back panels, so your going to stay warm…PERIOD.